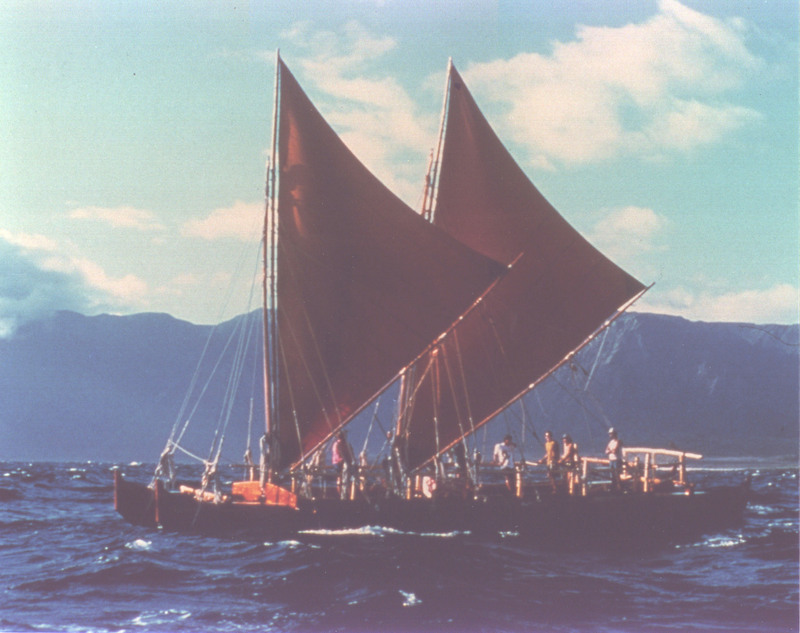 Inspired by the Polynesian voyaging canoe HOKULE’A, HAWAI’ILOA was conceived under a grant from the U.S. Government to continue and expand upon the educational work done with HOKULE’A. However, unlike HOKULE’A, which was constructed using modern methods (cold-molded plywood), this new voyaging canoe was carved from solid spruce logs. 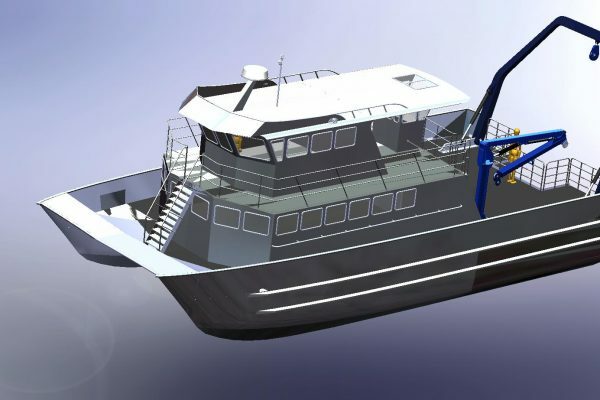 For this project, it was necessary to evaluate the initial hull design with known performance requirements. We undertook major re-design of the hulls not only to achieve the required displacement and performance qualities needed, but to maximize the full potential of the logs’ material dimensions. 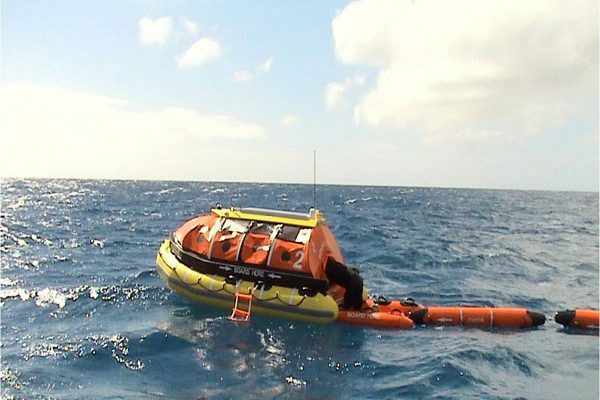 Although brought in late in the project, we were able to provide the necessary design work, including drawings and full-size templates for the hulls, within a very short time frame.